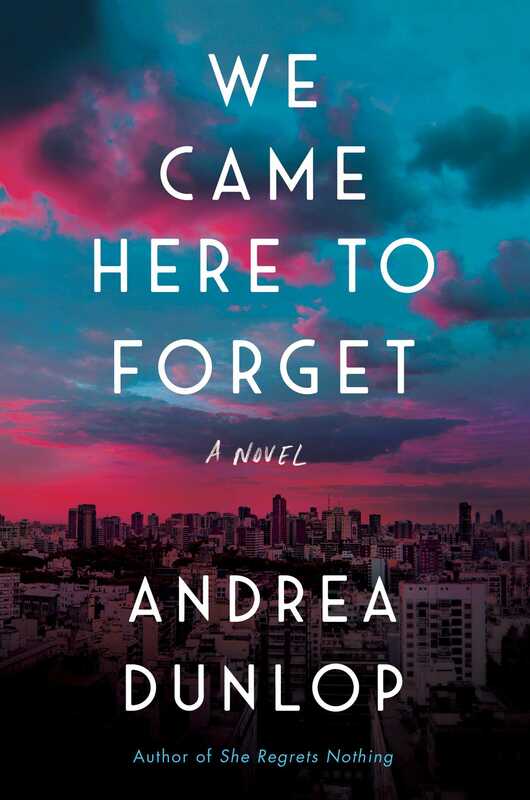 "I wish Andrea Dunlop’s We Came Here to Forget could go on forever. I was riveted by the central story of an overachieving athlete who is finding her way in a world without clocks, without concrete goals. 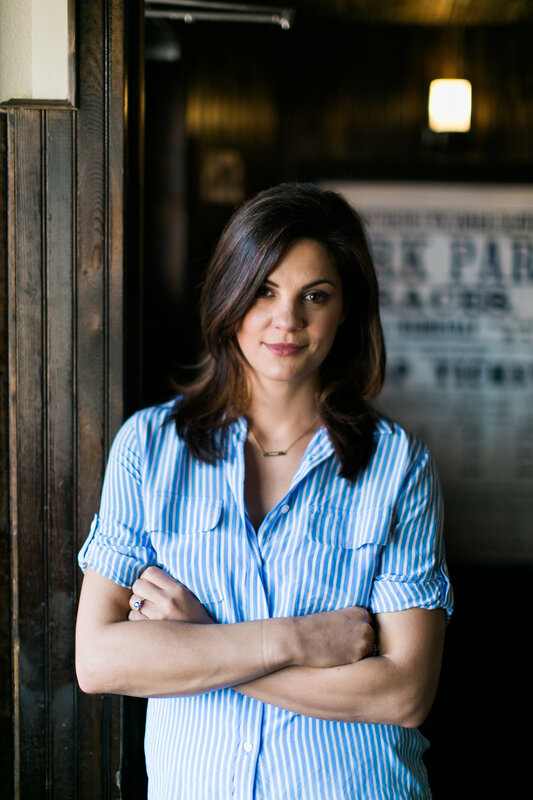 Andrea is a talented, intuitive leader and storyteller, revealing details at just the right moment over and over again. There is so much genuine emotion and tension throughout the book . . . a lot to think about in here, and oh yes—a lot of dancing in paradise (and in hell) too."